Hi everybody! My name is Felix. When I was a puppy, I was rescued from a dumpster. Despite that rough start to my life, I love people. Nothing makes me happier than being with somebody and being petted. I'm a small but loveable guy. 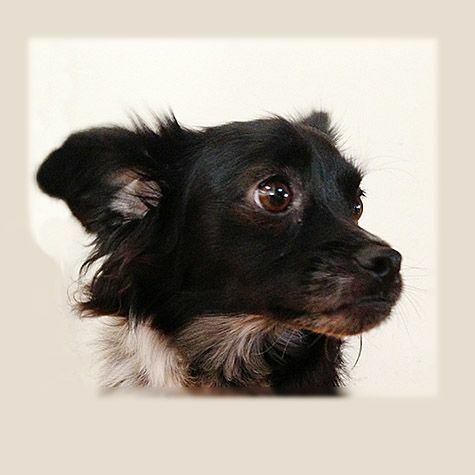 They tell me that I am a unique mix of Chihuahua, Shih Tzu, Manchester terrier, and at least several other things -- whew. Can't wait to meet you!